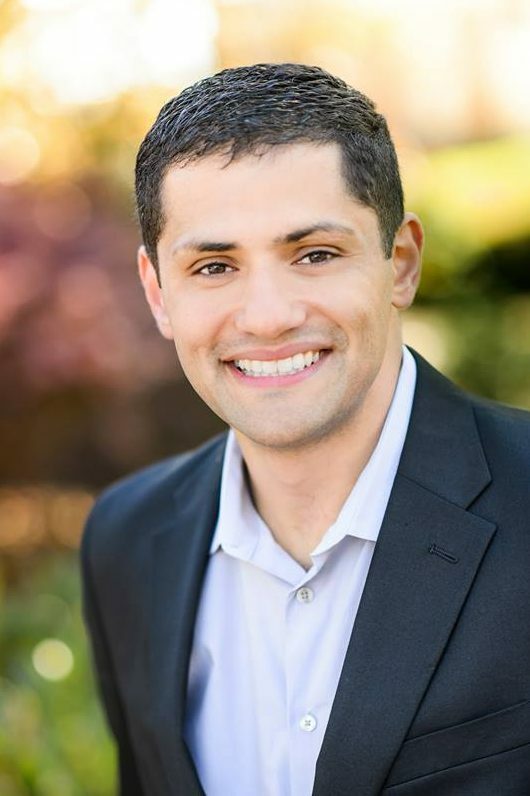 Delegate Sam Rasoul was elected to the House of Delegates to represent the City of Roanoke in 2013 where he has served as the Minority Caucus Secretary since 2015. In March 2017, Rasoul became the first Virginia legislator to no longer accept donations from special interest PACs or from registered lobbyists. A strong proponent of clean governance, Delegate Rasoul was the chief patron of legislation that sought to establish voluntary public financing of certain campaigns and worked with fellow Clean Virginia Champion Delegate Danica Roem to introduce legislation to prevent the “revolving door” lobbying problem by strengthening the Conflict of Interests Act and legislation to prohibit public service corporation contribution to candidates. In the 2018 legislative session, Rasoul introduced a prolific number of bills championing clean energy and clean competition. To protect his constituents from environmental risks brought by the natural gas pipelines being built in southwestern Virginia, Rasoul introduced legislation with fellow Clean Virginia Champion Chris Hurst directing the State Water Control Board to require Virginia Water Protection Permits and individual Water Quality Certifications for natural gas pipeline projects and legislation requiring any company that plans to construct a natural gas pipeline in Virginia to post a performance bond with the State Water Control Board to ensure the Board could remediate any water quality impact that arises out of the pipeline’s construction. Rasoul voted against SB 966, the” Grid Modernization Bill,” which curtailed the State Corporation Commission’s ability to regulate utility monopolies, and sponsored multiple pieces of legislation to strengthen the SCC’s ability to curtail overcharges and protect consumers.